Holly West isn't my real name. Well, it is my real name, but not officially; my legal name is Holly O'Neill. Nearly sixteen years married and I still haven't changed it. Of course, I know plenty of people who never changed their name when they married and have no plans to. Nothing wrong with that, but I don't fall into that category. I've used my husband's surname since day one and the only reason I've never officially changed it is pure laziness. I'd always intended to change my name legally, I just never got around to it. 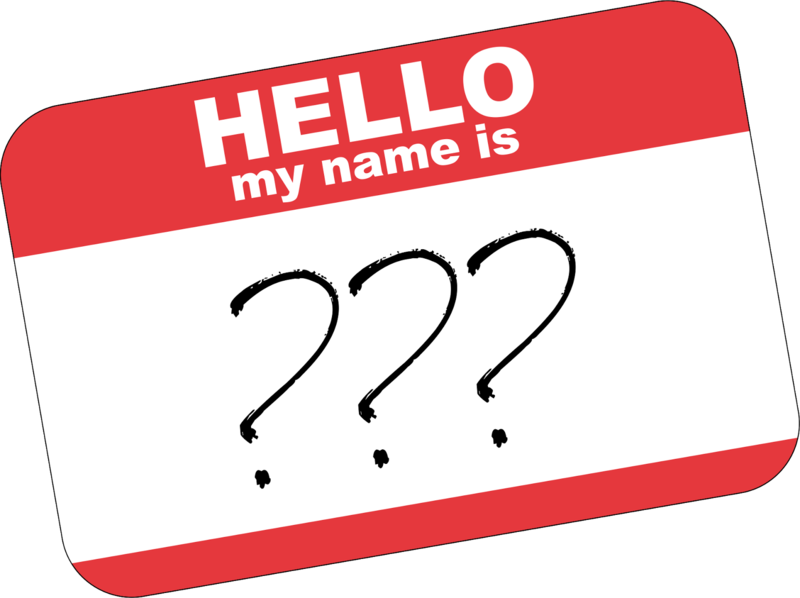 As a result, my author name, Holly West, is considered a pen name. People generally know me as Holly West--it's how I introduce myself--but legal documents, my driver's license, my passport, credit cards, et cetera, are all Holly O'Neill. Has it been confusing over the years? Yes--but not as often as you might think. Not enough to take any real action, anyway. When I was trying to sell Mistress of Fortune, I didn't give it much thought--I figured I could be Holly West as long as I had my marriage certificate to back me up. But when it was time to sign the contracts, I learned that Holly West was considered a pseudonym. For some reason, that bothered me. And then there's the travel. It's been an issue all along, but recently, my husband and I took a trip to Peru with my mother-in-law. For some reason, no one there could understand that I was my husband's wife. Hotel staff and others kept assuming that his mother, who shares his last name, was married to him. Yes, it was comical, but it was also a little bit inconvenient. I decided that enough was enough. It was time to make Holly West my legal name. A key question now arose: What to do with "O'Neill?" Originally, my plan was to ditch my middle name and replace it with O'Neill. No hyphenating for me--I definitely don't want to be known as Holly O'Neill-West. But after living with O'Neill for so long, I didn't want to get rid of it entirely. Using it as a middle name seemed a happy compromise. After giving it a bit of thought, however, I've decided to keep it simple. I'll be Holly West, with no middle name at all. 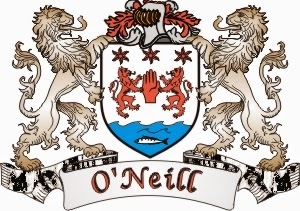 If my ultimate goal is to prevent confusion, keeping O'Neill as a middle name won't accomplish it, and my current middle name has no bearing on my identity. Why keep it? Some have argued that I should keep my original family name as a tribute of sorts to where I come from. I can buy that. But the more I ponder it, the more I realize that I know exactly where I come from and who I am. Losing the name will not take that away from me. Plus, my husband and I are our own family and it seems only fitting that we finally share a name. Sure, he could take mine, but we both now use West for professional purposes. There's no reason for either of us to be O'Neill. As of today, when I present my application and documents to the social security office, I will no longer be Holly O'Neill--I'll finally, officially, be Holly West. I suppose it won't feel real until my driver's license and other documents bear the name, but getting my social security card changed is the first step. I've lived a long, happy life as Holly O'Neill. But now it's time to give Holly West a chance to take the stage.